Can I say that the Nicole Miller Fashion Presentation on Tuesday night was a great success? 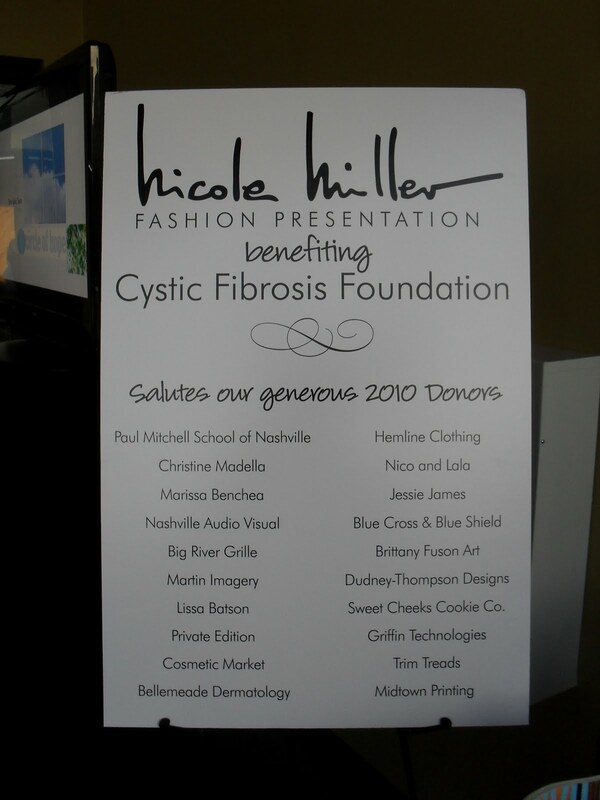 Can I tell you that Nashville’s most fashionable friends raised more than $20,000 for the Cystic Fibrosis Foundation? Can I say that Ms. Nicole Miller is one of the kindest and coolest designers I’ve met in a long time? Oh, and can I tell you that the venue, food, and music were top notch? Well, if you answered ‘No’, then sorry, I’ already wrote it. On Tuesday night, the rooftop venue, One Eleven, was filled with patrons, fashionistas, and models all waiting to see the real-life fashions of NYC’s favorite designers. Nicole arrived wearing one of her own designs – a draping tank dress with a swooping graphic print and seriously fab, multi strapped, cage sandals. The petite fashion maven was all smiles while she waited for the show to start. She took pictures for the press and chatted with fans as we dined on tiny (but SO tasty) hors d’oeuvres. Above, Nicole spoke with News 2 anchor, Christine Maddela. Christine was also the host of the show. Fab Girl Sabrina and I, seen above, were able to chat it up with Nicole. She complimented me on my styling skills as she admired Fab Girl Sabrina’s ensemble. Nicole remarked that Nashville is one of her favorite places to visit. She loves to see how the southern girls combine their flair with her body conscious, flirty, cocktail designs. In an earlier interview, she told me that women were very trendy when she started designing clothes. So much so that they would wear an outfit even if it didn’t suit their body type. Nicole noted that she loves this period in fashion because consumers make the trends work for them, and not the other way around. So the show started and all eyes were on the graceful models. I can easily say that there was a piece for everyone. The show featured flirty cocktail dresses, summer shorts, sky high heels, and lots of graphic design. Sequins and leather were thrown in the mix too. The runway was a genius design – going around the perimeter of the venue allowing each guest, VIP or not, to have a good look at each piece from several different angles. After 20 minutes and almost 30 different looks the show concluded. The chatter from the guests seemed to suggest that everyone was pleased and the show was hit. Later that night, an the Cystic Fibrosis Foundation held a live auction. 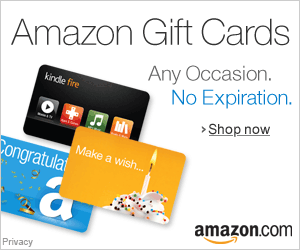 The winner would receive 2 tickets to Nicole Miller’s fashion show during Fashion Week 2010 and a $500 gift certificate to the Nicole Miller store in New York city. After a fun and furious bidding war, the foundation was able to raise $11, 000 and gave 2 lucky winners the Fashion Week package. So, like I told you, this was one of the best events this season. Special thanks goes out to Nicole Miller, Aeriel Ellis of Urbane Imagery, and the Cystic Fibrosis Foundation Nashville chapter. Next postHow are we doing in Nashville?